For the next three weeks, the sound and fury of right wing distraction and nonsense will be rising all around you. Ignore it and focus on the fundamentals. Driftglass attended a congressional debate and tells us all about it, and then comes up with a GREAT idea for a campaign commercial. 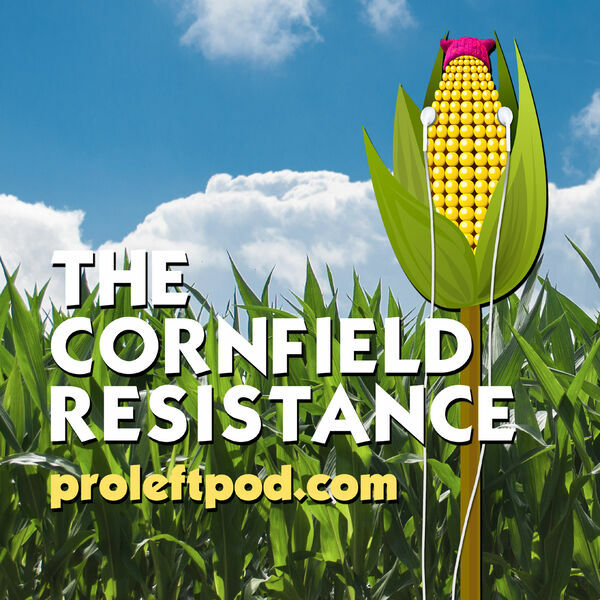 ProLeftPod.com.